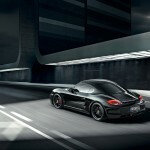 Porsche is once again making use of its “Black Edition” nameplate for one of its models, this time for the Cayman S, which benefits from a power boost and additional standard equipment. 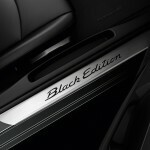 The Cayman S Black Edition toes the same line as the Boxster S Black Edition and 911 Black Editions by offering the Porsche Convenience package as standard equipment. 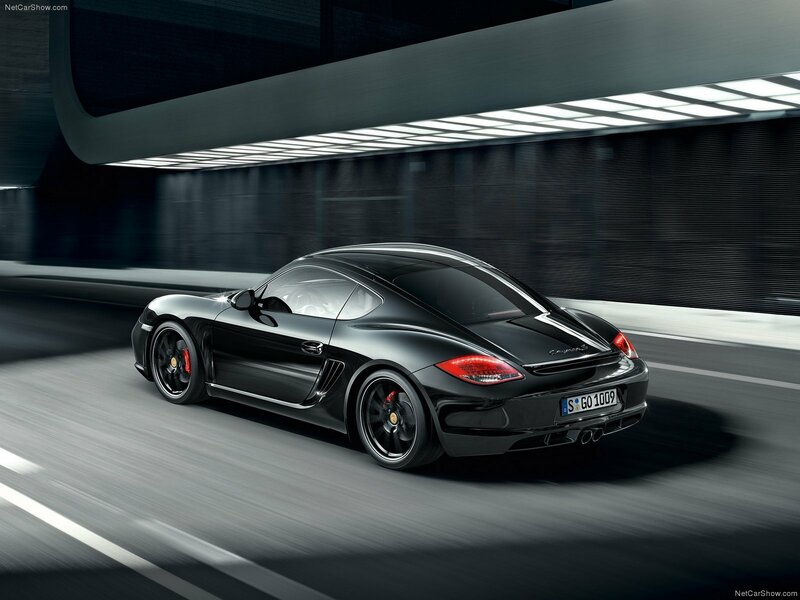 Limited to 500 units worldwide, the Cayman S Black Edition features an upgraded version of the 3.4-liter six-cylinder boxer engine, with output increased by 10 horsepower to 330HP at 7,400 rpm (200 rpm higher). 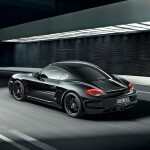 Maximum torque remains unchanged, however, at 370 Nm (273 lb-ft) at 4,750 rpm. 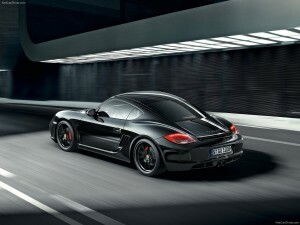 The added ponies allow the Cayman S Black Edition to complete the standard sprint to 100km/h (62mph) 0.1 seconds faster at 5.1 seconds when the car is fitted with a six-speed manual transmision. 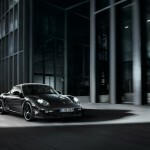 With the optional Porsche PDK double-clutch box, the car performs even better achieving the sprint in 5 seconds flat. 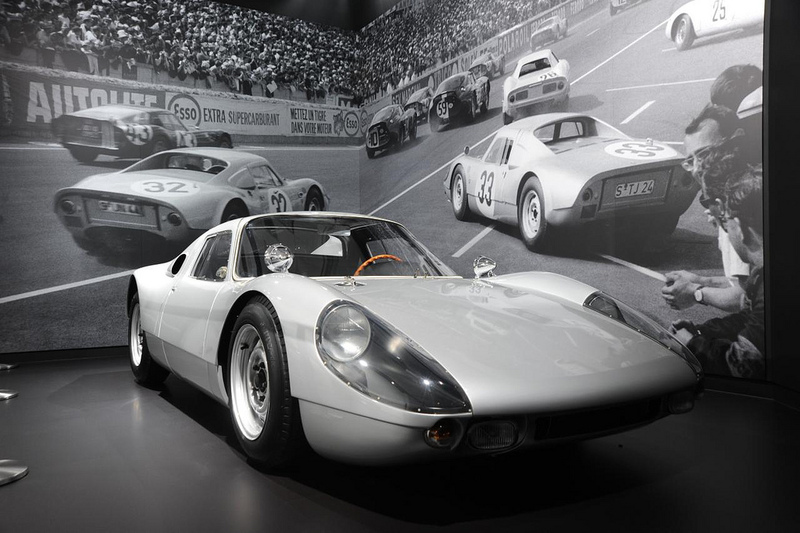 For those still unimpressed, the limited edition Cayman can shave a further 0.2 seconds off the 0-100 km/h time with the optional Sport Chrono package and Launch Control activated. 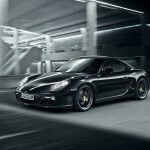 Top speed is also 2 km/h higher than on the standard Cayman S, with the Black Edition reaching 279 km/h (173 mph) with the manual transmission, and 277 km/h (172 mph) with the PDK gearbox. 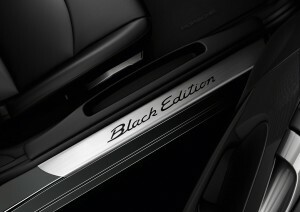 As you’ve probably noticed by taking a peek at the photos, the Black Edition name comes from the extensive use of black on the car’s body and the interior. The bodywork and the 19-inch wheels are painted black, while the headlights are smoked as well. Inside, the car sports a black dashboard, gear lever and instrument dials and the “Black Edition” inscription on the stainless steel sills. 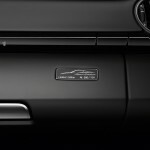 The lid of the glove compartment bears the badge of the limited edition with the production number below. 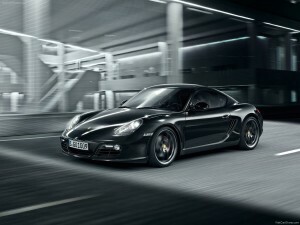 The Cayman S Black Edition’s standard equipment includes Bi-Xenon headlights with dynamic cornering function and LED daytime running lights, anti-dazzle interior and exterior mirrors with integrated rain sensor, black seats with partial leather upholstery, automatic climate control, Sport Design steering wheel and cruise control. 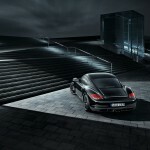 In addition, the Porsche Comfort, Infotainment and Design packages are also included. 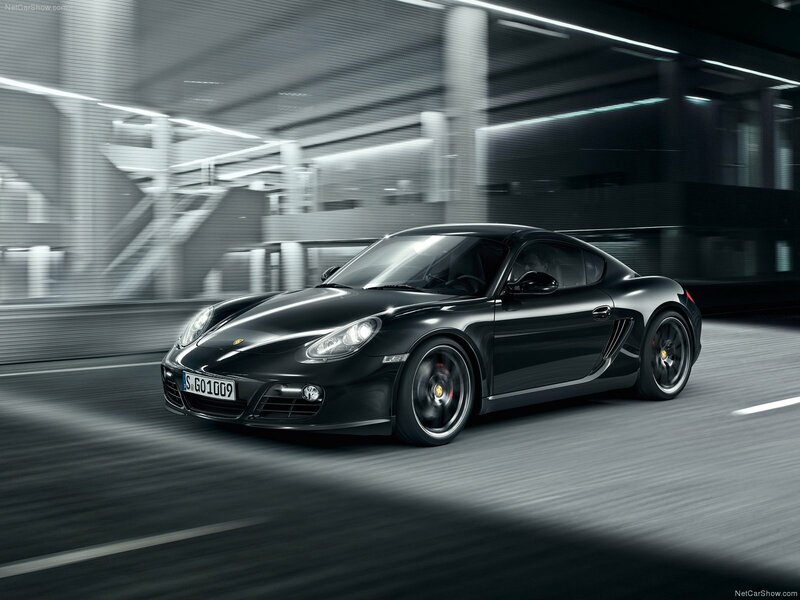 The starting price in Germany for the Cayman S Black Edition is €67,807 ($98,500), including VAT, while U.S. prices are even much lower starting from $67,500 (€45,600).